Have you always imaged what you’d like your dream home to look like but have been unable to realize that dream? Do you find yourself deterred by the costs of hiring a professional interior designer? If so, JDL Homes is here for you. 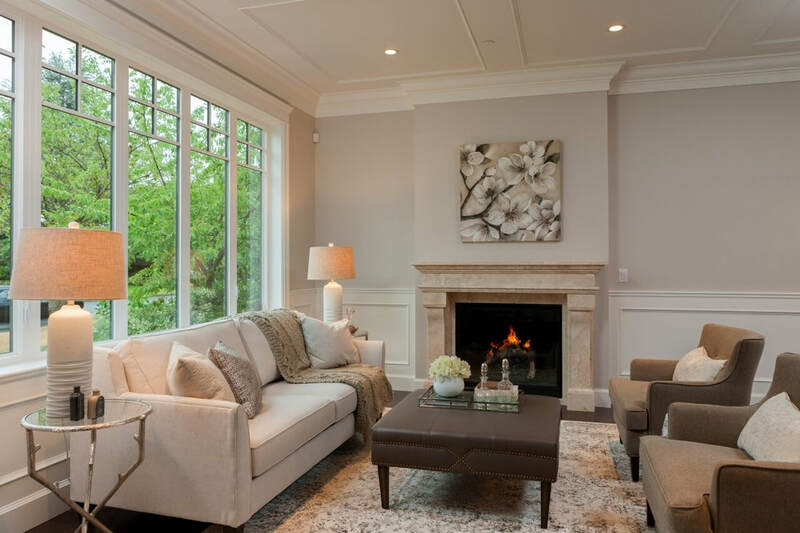 We are a “boutique” home building company offering interior design in Vancouver as part of our comprehensive services. The City of Vancouver is not a cheap place to live, and yet it is difficult to justify the costs of a cookie-cutter interior where the furniture and décor you bring in will look out of place at best. ​The interior must coordinate with the design of the home itself, as well as meet practical needs and reflect the homeowner’s unique style. This is where professional interior design comes in. We firmly believe that nothing is impossible when a project has a strong foundation on which to grow. At JDL Homes, this foundation lies in the hands of our master interior designers Tiana Goltz,Anna Pang, and Marsha Baer. These talented individuals both have extensive backgrounds in numerous aspects of interior design, and they’ve achieved a solid reputation for consistently transcending the interior design expectations of our Vancouver clients. The success of interior design also stems from a strong designer-client collaboration, as we take your “rough draft” and hone it into a finished product by incorporating elements of professional design. To do that, we aim to establish open communication with each client at the outset and through the completion of the project. Our utmost priority is to meet your visionary, aesthetic, and budgetary needs! This collaborative approach is why we are a leader in the interior design industry in Vancouver and were a finalist for the 2016 Georgie Award for Best Interior Design Display Suite. JDL Homes is committed to bringing the finest interior design within Vancouver residents’ reach, bringing you one step closer to making your unique vision a reality. To find out more, we welcome you to call 604-568-9983, send us an email, or reach out via our online form today.